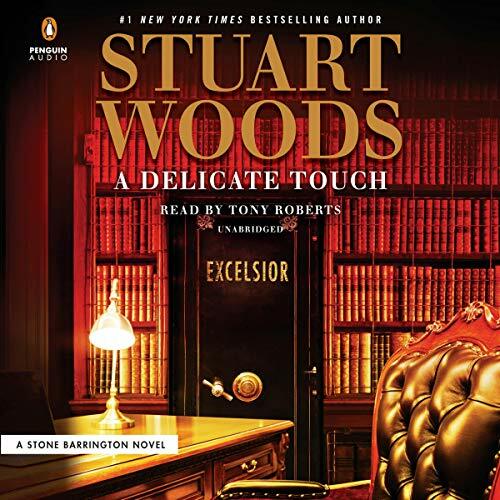 Stone Barrington uncovers a societal minefield in the exhilarating new adventure from number-one New York Times best-selling author Stuart Woods. 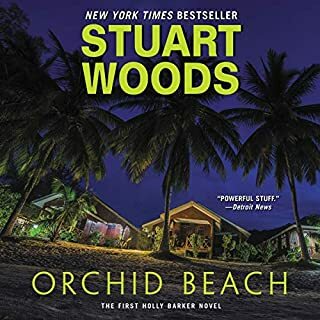 With this explosive information in-hand, Stone Barrington is caught between a rock and a hard place, his only options either to play it safe to the detriment of others, or to see justice done and risk fatal exposure. But when it comes to Stone Barrington, danger is usually just around the corner...so he may as well throw caution to the wind. 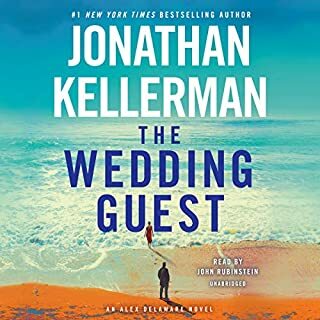 Story is boring.Continued to listen in hopes book would get better.It did not.Story needed a lot less talking and a lot more action.The ending was awful.Believe I will refrain from buying his books till the real author returns. Tony Roberts is great as usual. But this storyline is tired and doesn’t flow. 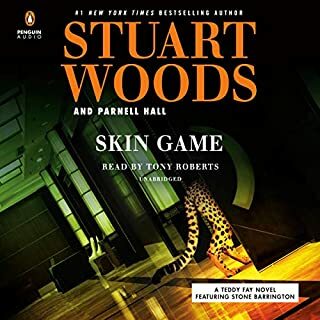 I am a very big Stone Barrington fan, and have enjoyed most of Stuart Woods books over the years. But this one just sounded like a contractual obligation fulfilled. Hopefully the next release will be better. 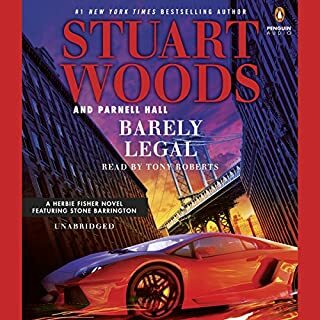 Stone is leaning so far left while committing crimes (Typical Democrat) that I was hoping he was killed in this book and that ended the series. This is my first Stone Barrington book. It probably won't be my last. There were times in the book it felt more like it was set 15 years or so ago but with a current reference thrown in. Each of the female voices had such gravelly texture that I could see each of them smoking 4 packs a day and everyone sounded older. Loved the character of Saul. He deserves a repeat visit. I am so disappointed with this book. the story seems to happen in such a short period of time, too many characters, lines and cantor sounded like all the rest, at times. I need someone to explain to me why Marianne suddenly has an Italian accent🙄 I mean it makes it very hard to enjoy this story don’t get lazy narrator! Excellent story line. 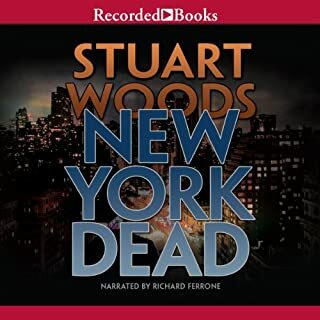 Quite different from most of Stuart Woods' Stone Barrington series. iis it fiction or is it current events? Looking forward to the next Stone Barrington book. 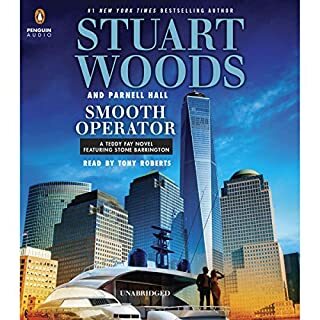 AS much as we have enjoyed Woods previous works, this one is blah. He is just putting words on a page to get paid. His animus towards Republicans is overbearing. Unless his books are on the free list, we won't waste our money on his drivel in the future. I’m tired of politics. I wish he would leave it out of his books. I love the ones that do not try to push me one way or the other. I listen to books to get away from ALL the Politics on Tv and radio.